Sales Invoicing includes Quotations Feature. 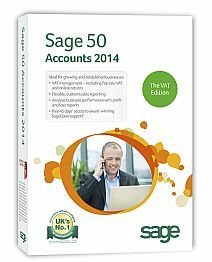 We are expert in this product and also offer installation, training, and support services on all Sage 50 Products, please feel free to contact us today to discuss your Sage Requirements. We look forward to hearing from you.